Spring is finally in the air! The days are getting longer and the sun is shining brighter. 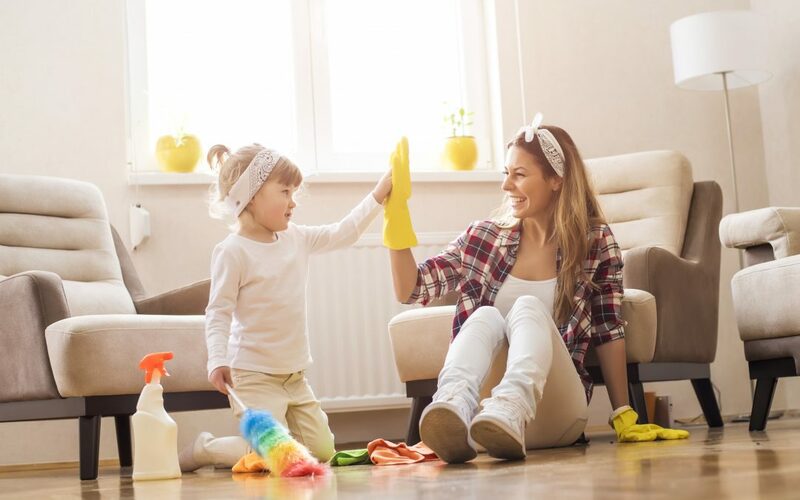 Now that the sun is revealing the forgotten dust in your home, it’s time to change with the seasons and begin a deep cleaning. What’s the first thing you do before breaking out the broom? Light a candle, of course! Many people burn candles while they clean, as candles can help distract from the pungent odor of cleaning supplies. 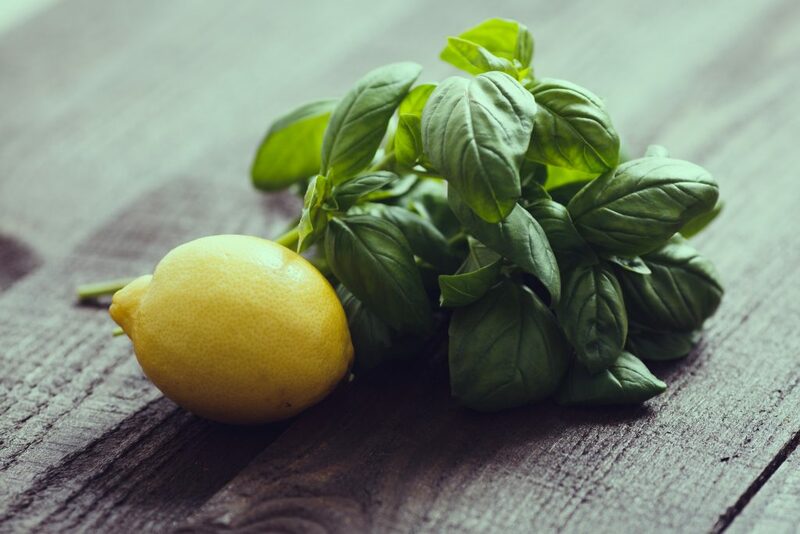 Citrus is already a common ingredient in most household cleaners, so it’s not hard to imagine why people may associate citrus scents with a sense of “clean.” Our blend adds in the scent of fresh basil leaves to take this heavenly scent even further, balancing out the sharper notes of citrus into a more clean and crisp aroma. 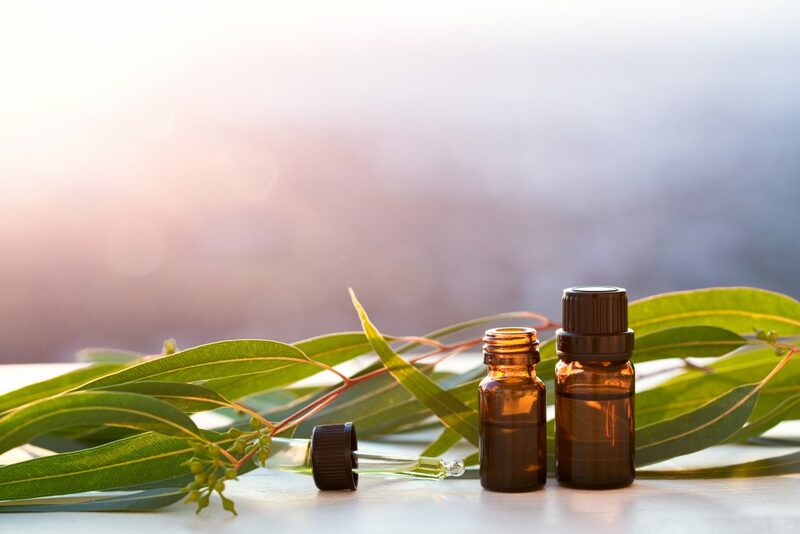 This Australian plant is already world famous for its medical properties, but the scent alone is soothing and earthy. Studies have suggested it can be used for relieving sinus issues, coughs, and even inflammation. Eucalyptus oil has also been recommended as an insect repellent, and our soy candles are scented with pure eucalyptus oil. Burning this candle in your home could help deter unwanted pests! 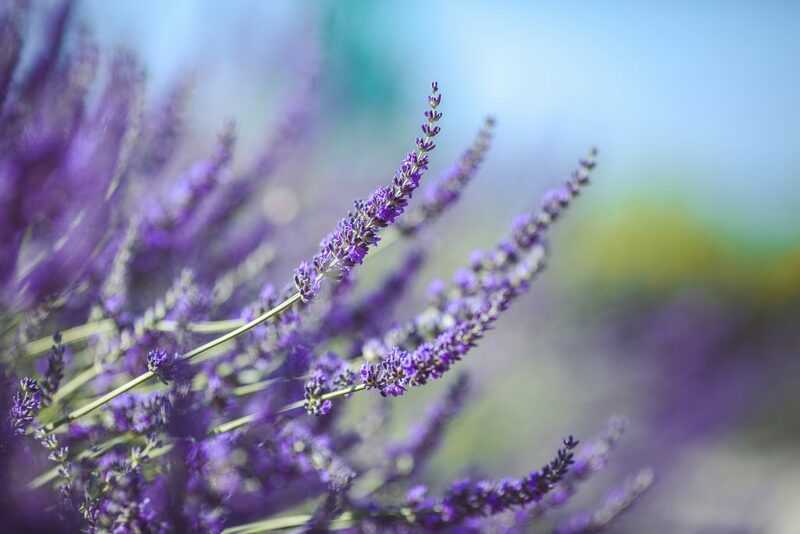 Lavender is one of the most popular essential oils for a reason. This herb is native to the Mediterranean and is known to reduce anxiety, restlessness, headaches, and more. Just the mental image of a field of lavender wafting gently in the breeze feels relaxing. Light up this candle for a mellow mood while you work. The energizing scent of lemongrass mixed with the calming notes of sage is the perfect combo for a spring cleaning session. 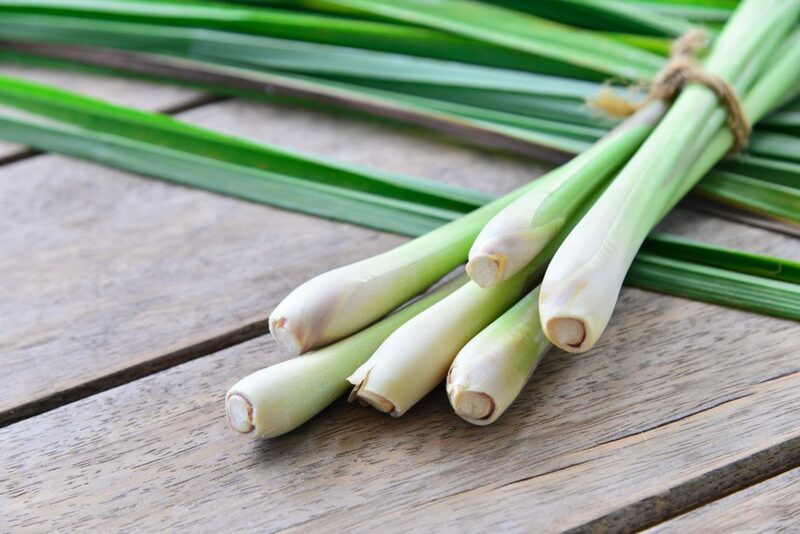 Lemongrass kills bacteria and repels insects, while also uplifting your spirit. The practice of burning sage in the home is actually an age-old tradition in some cultures, and has been used to cleanse negative energy from homes and calm strong emotions. Traditionally, lilacs are an ornamental plant but they also offer a lovely aroma as well as some useful benefits. 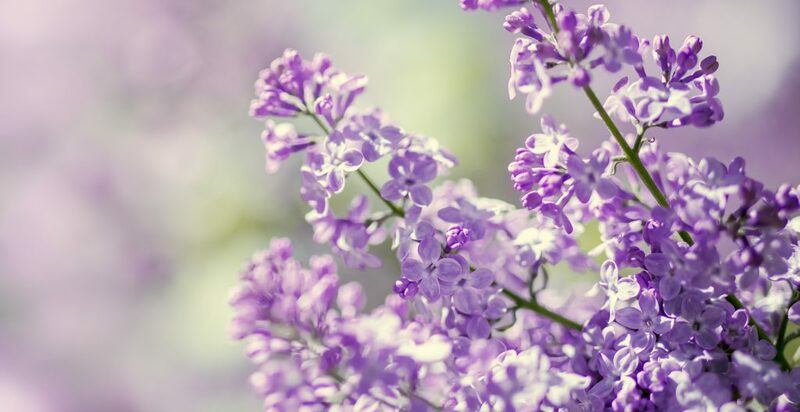 If you really want to channel the smell of spring into your home, you can’t go wrong with the wonderful smell of lilac. It’s also been shown to have anti-fungal and antibacterial properties and to ease anxiety. Really, what’s more relaxing than a spring shower? 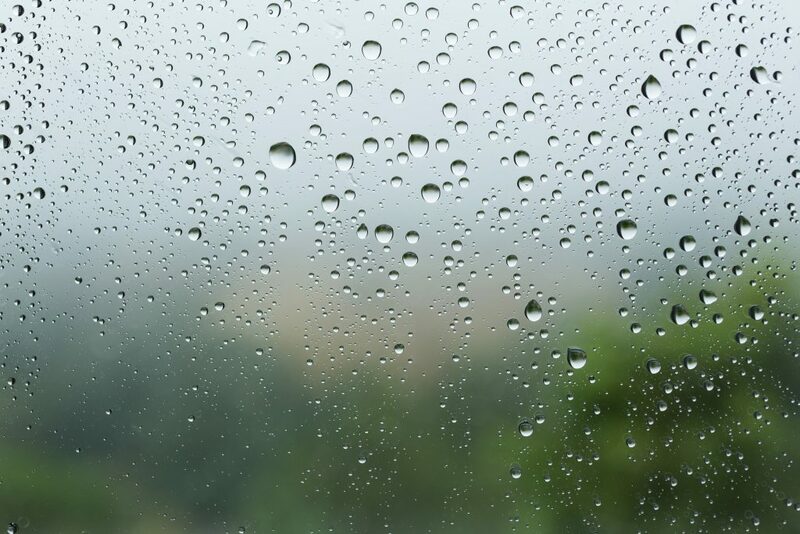 You can bring that scent into your home at any time with our Rain Drops candle. It offers a fresh floral fragrance as if beads of rain passed over a field of jasmine and grass. Jasmine has been found to reduce stress and increase concentration. Ready for spring? Browse our soy-based scented candles and find which one is right for you. Also, sign up for our email club and you will receive a buy one, get one free coupon code–in addition to updates and monthly discounts. Check us out today and match your home to the new spring season!